Winnie got an average score of D+ on her end-of-high school exams in 2014. Her mother owns a shop selling bread, milk, and water. 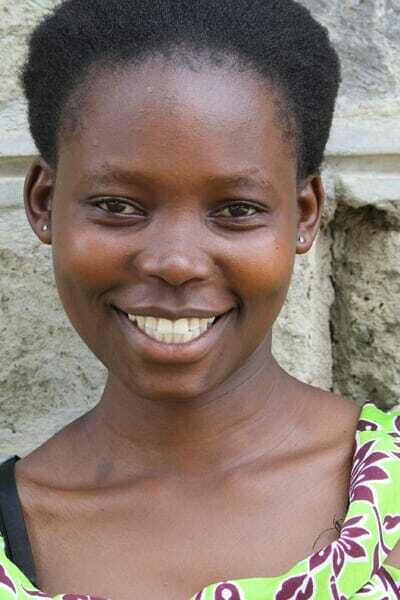 Winnie has been at home since graduating, but wants to get a certificate in food and beverage to have a better future.